So, it is particularly satisfying that the woman dubbed an “Arkansas red-clay badass” by Rolling Stone is ready to release an album titled Girl Going Nowhere on March 30. It’s a collection reflective of her authentic, take-no-prisoners honesty and willingness to not just look at life, but live it, and reflect that experience in her music. Billboard.com premiered the music video for “American Scandal,” which is also available at all digital retail and streaming services today. The premise of the music video is a “Day in Little Rock” with McBryde visiting family, getting a tattoo, and jamming with friends. 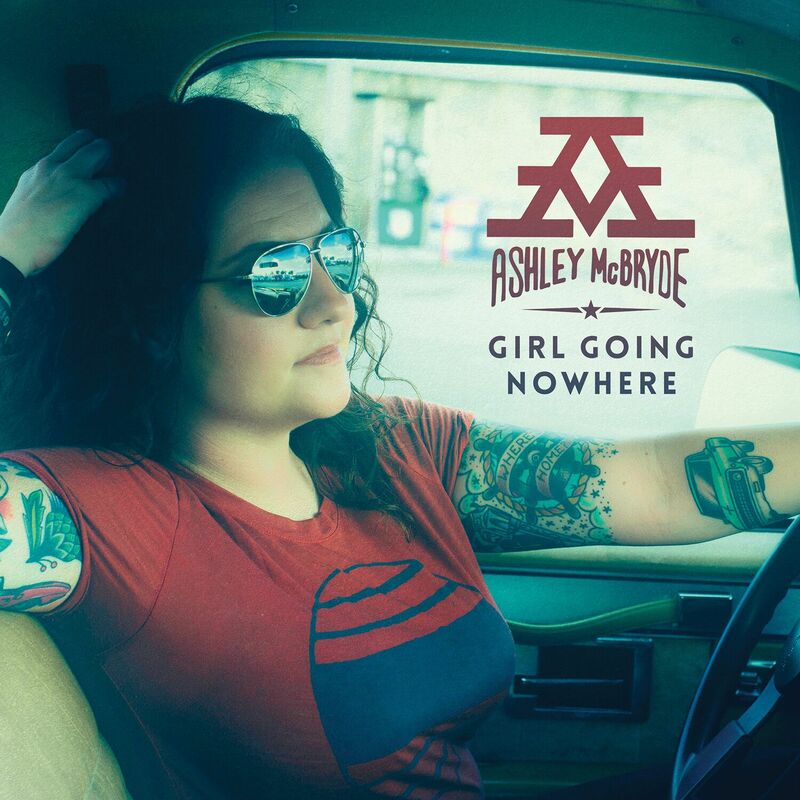 Learn more about McBryde at AshleyMcBryde.com or follow her on Facebook at https://www.facebook.com/AshleyMcBryde, Instagram @ashleymcbryde and Twitter at @AshleyMcBryde.